If you are thinking About Your Current Cashback then Don’t Worry about it , It is Applicable on Future Cashback. It’s not Much Different From Regular Cashback. Only they will separate Cashback From your added Money. Also They added Some Restricted Limit on this Points So you cannot Use Every where. 1 What is Paytm loyalty Points ? 1.1 How to Use & Earn ? 1.2 How to Redeem ? 3.1 How to Withdrawal points to bank account ? 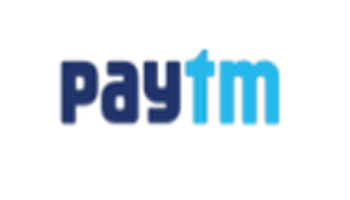 3.2 How to Transfer Points to Other Paytm Users ? 4 Where It will Accept ? 4.1 Is it Work on Paytm Scan and pay transactions ? 4.2 Is it valid on Recharges , Bills & Other Paym Services ? 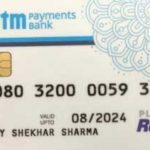 What is Paytm loyalty Points ? It is a reward Points which you will get When you Apply Coupon code for Any transactions. 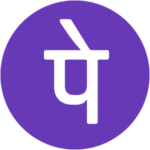 It is Same as Like Cashback but Now Its Restricted on Some Services like Withdrawal , transfer , validity etc. How to Use & Earn ? Before Paytm Cashback , Added Money , Received Money is Show in Combined Paytm Wallet but Now Cashback will be Show Separately as Loyalty Points. Your added Money & Received Credited will be Show in Paytm wallet. 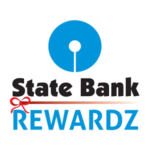 How to Withdrawal points to bank account ? How to Transfer Points to Other Paytm Users ? Where It will Accept ? Is it Work on Paytm Scan and pay transactions ? Yes , It is valid on Scan and Pay transactions. You can Redeem your 100% Points. Is it valid on Recharges , Bills & Other Paym Services ? Discussion on "Complete Paytm Loyalty Points Details-How to Use,Earn,Redeem,Accept"